This Case has break away Accuform Foam which is a vertically pre-scored. This Foam is Single Layered. The Foam is High density shock absorbing foam bottom layer. 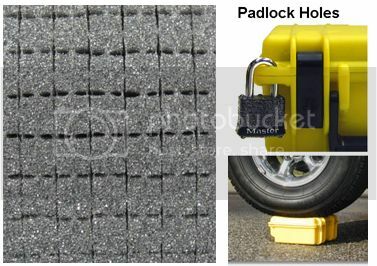 These Cases are Watertight, Airtight, Dust-Proof, Crush Resistant, and Padlock Holes.